There are many reasons. First and foremost, to be sure that the well being of Mom and Dad are cared for. Once this happens, the infant(s) can be made a priority with positive and quality parenting. Second, to decrease sleep deprivation and help you to get your baby sleeping through the night. Third, the absence of extended family has put more demands on parents with less support. We offer parents the support and peace of mind they need. Can I afford a Night Nanny? We offer many flexible options for every family to be able to afford the assistance they need in their home. Our goal is to support and nature families not break the bank. What's the difference between a Night Nanny, Newborn Care Specialist, Baby Nurse or Maternity Nurse? 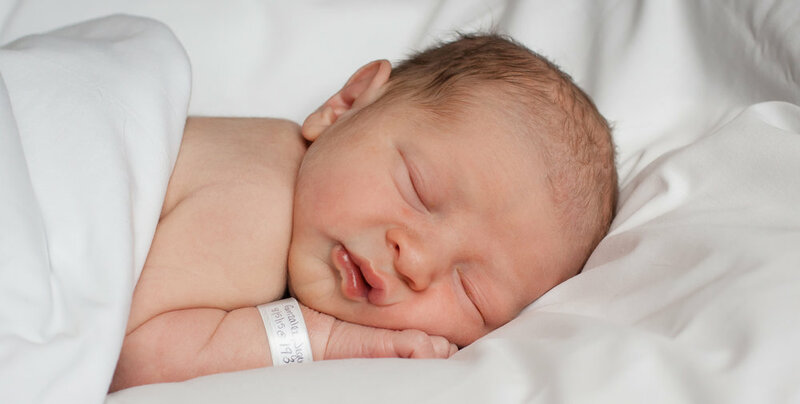 Night Nannies, Newborn Care Specialists, and for us Baby Nurses are the same and will typically work a specific overnight shift, and then go home in the morning. The definition of a Baby Nurse can vary depending on what you are looking for. The term Baby Nurse is often used in different parts of the country for describing a Night Nanny. This is obviously different from a licenses RN (Registered Nurse) or LPN (Licensed Practical Nurse) working as a Baby Nurse and providing infant care. Sometimes Baby Nurses or Maternity Nurses will also provide temporary live-in care. All these positons offer care directly following the birth and bring extensive knowledge with basic infant care, and postpartum mother care. What are the responsibilities of the Night Nanny, Newborn Care Specialist or Baby Nurse? The Night Nanny will provide all basic infant care including, but not limited to, bottle-feeding / help with nursing, burping, changing diapers, cleaning a circumcision and/or umbilical cord, bathing, and comforting the baby. They can also provide sleep training, help with scheduling, and provide an abundance of tips, tricks, and information to assist you with your newborn. Upon agreement, a Night Nanny will do anything baby related. Does the Night Nanny sleep? Yes. A Night Nanny is there to provide an environment conducive to what the home would be like without her there. It is necessary that she does not stimulate the infant(s) with music, television or light.